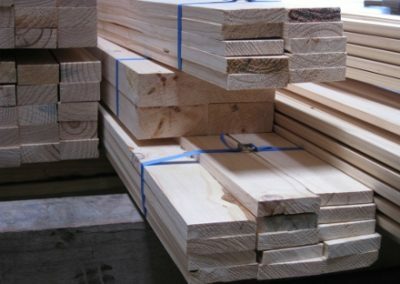 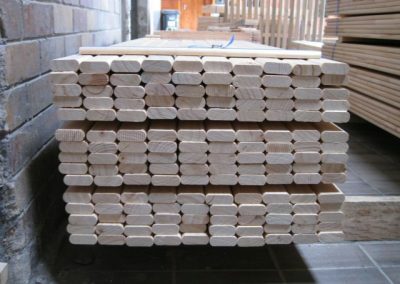 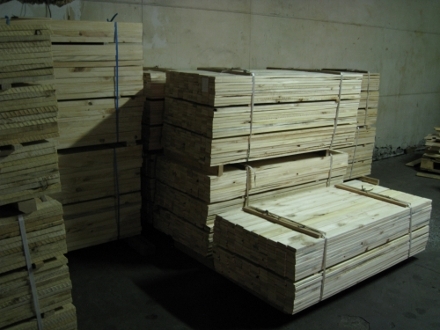 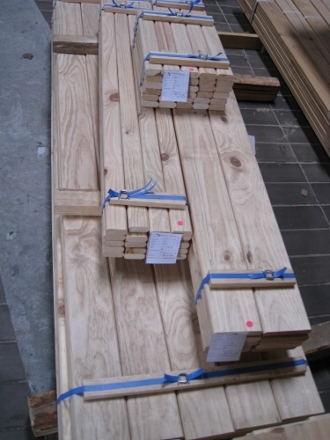 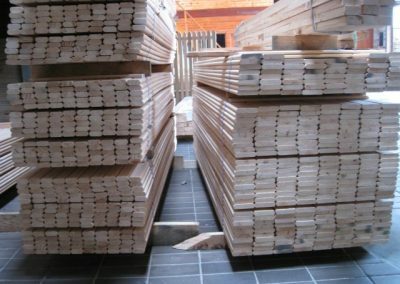 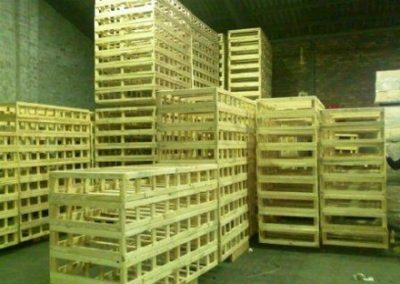 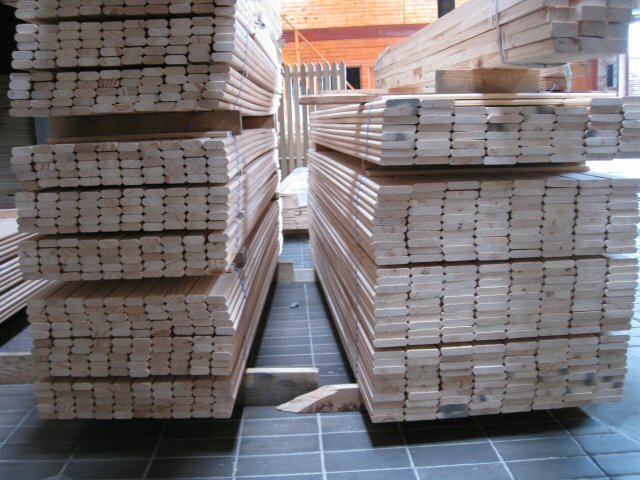 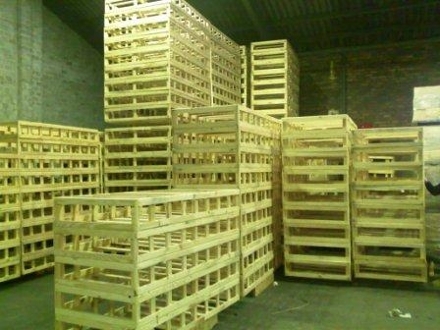 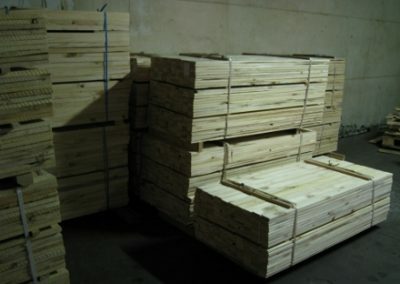 We supply various timber components to the furniture, construction, building and industrial related industries. 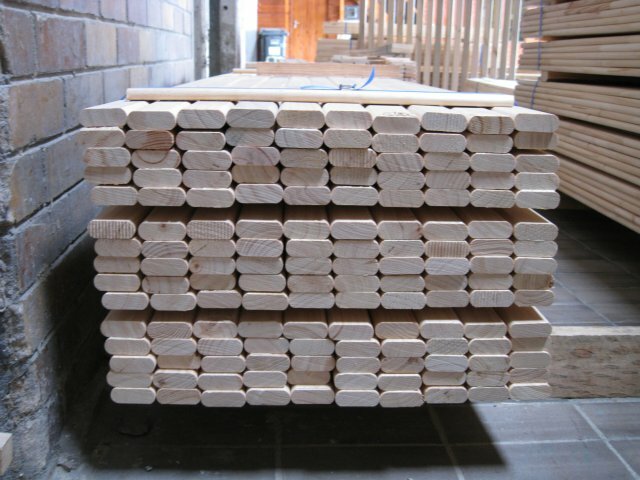 Cut to size and machined to smooth finish. 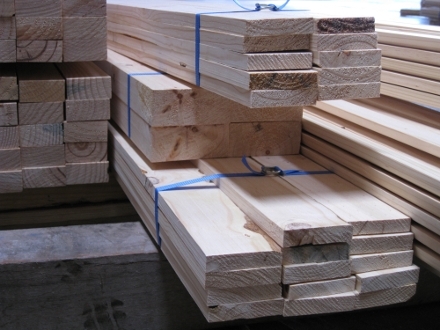 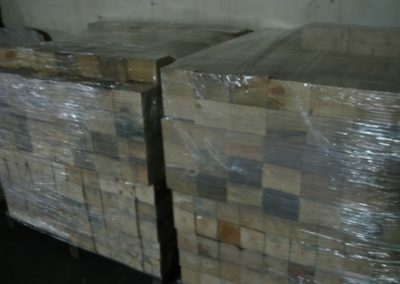 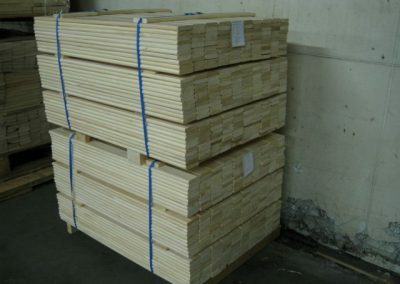 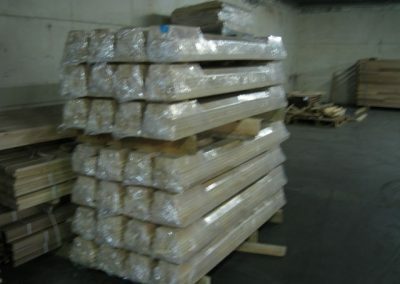 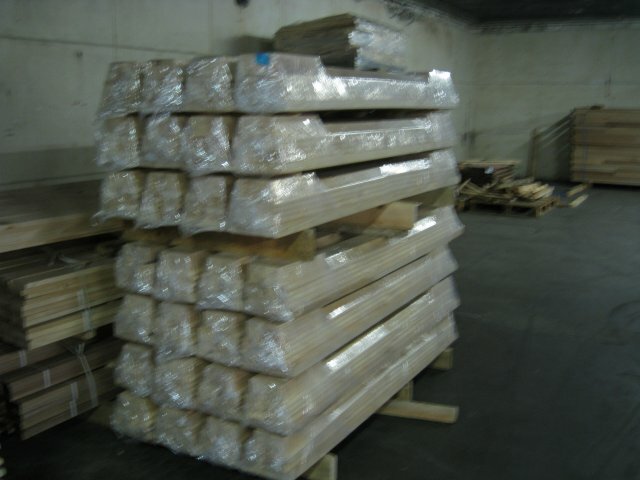 We also supply rough sawn material.